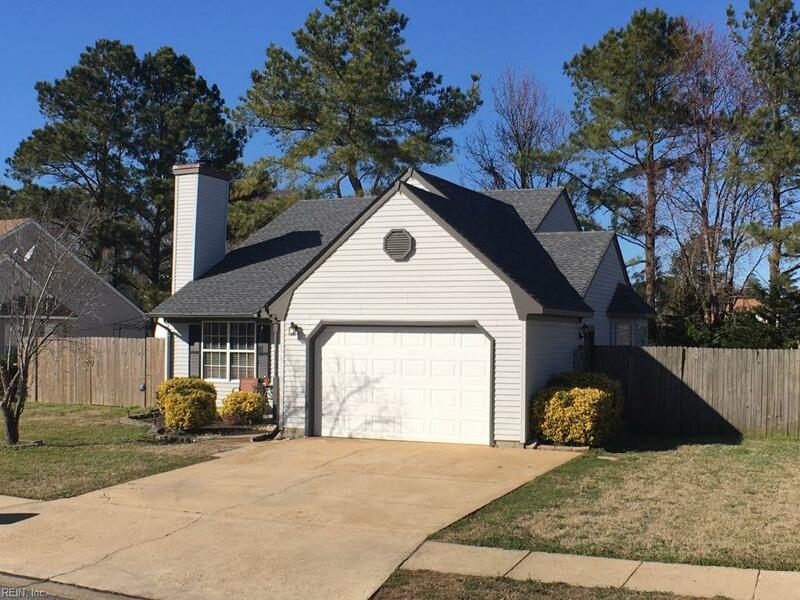 2580 Hunters Run Trl, Virginia Beach, VA 23456 (#10243419) :: Abbitt Realty Co.
Find more than you expected in this 3 Bed 2 Bath Ranch w/ attached single car garage in Hunt Club Forest! 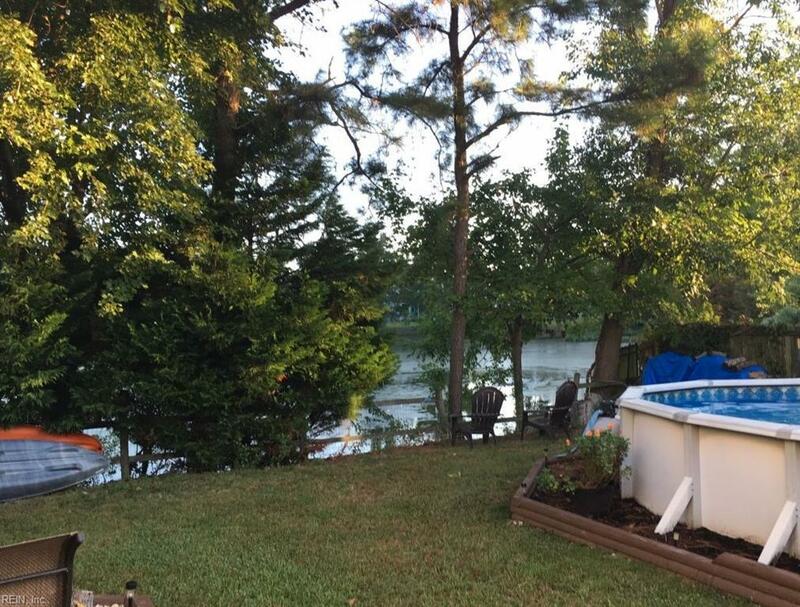 Relax and enjoy lake views from the large, fenced in backyard or entertain with the above ground pool and spacious, custom deck and patio. Living room features a wood burning fireplace, vaulted ceiling, and NEW laminate flooring that continues into the bright and clean, updated kitchen. New roof (2017), A/C (2016), pool pump (2017). Large, double gate provides access to additional parking for boat or RV. 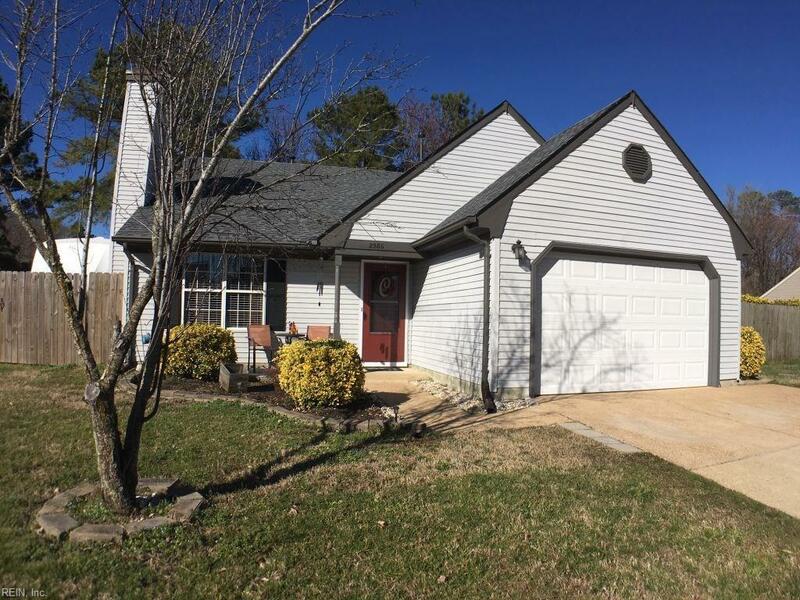 Great location in highly sought after school district (Kellam HS, Princess Anne Middle, Strawbridge Elem). Minutes to Oceana and Dam Neck bases. 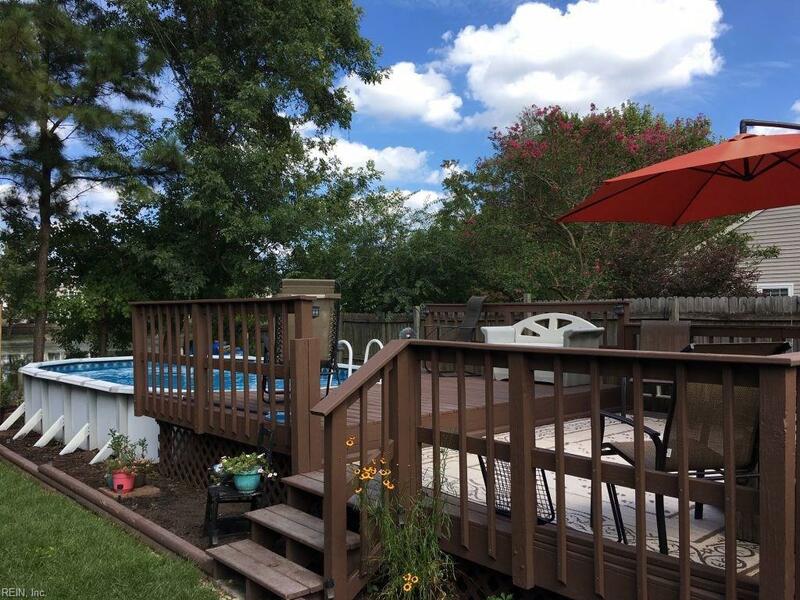 Within walking/biking distance of RecCenter, library, movies, shopping, dining and more! Come and see for yourself!